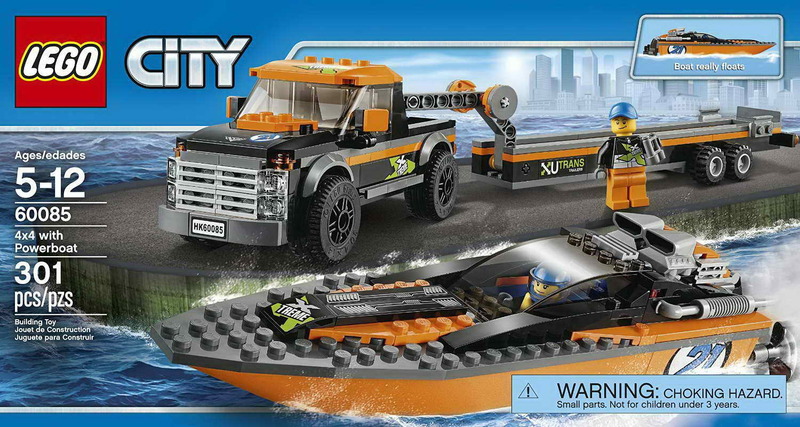 come with a pickup truck, a trailer and a powerboat. 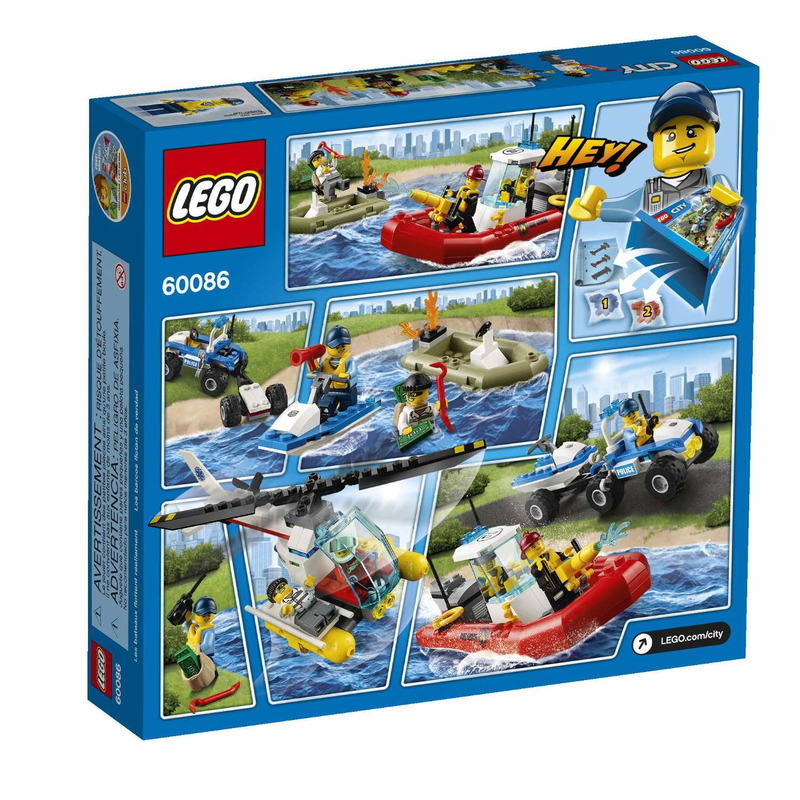 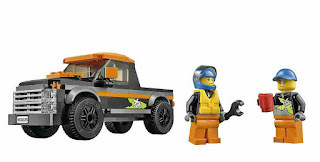 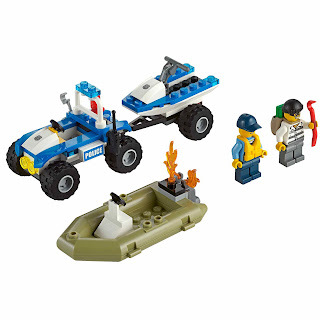 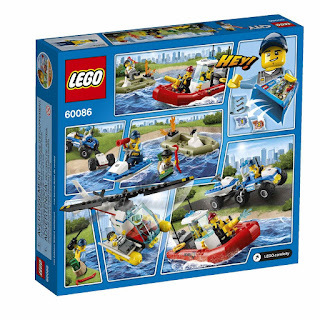 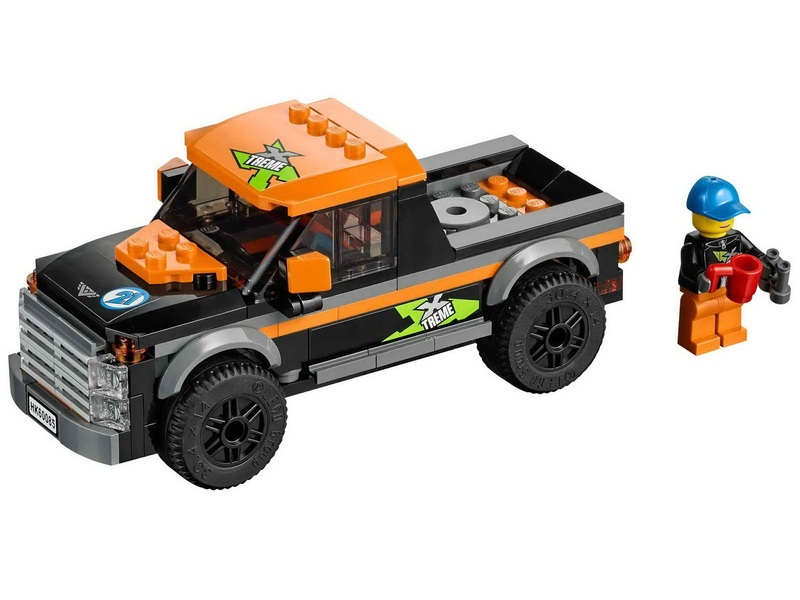 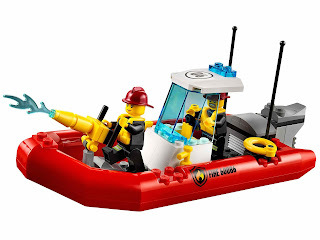 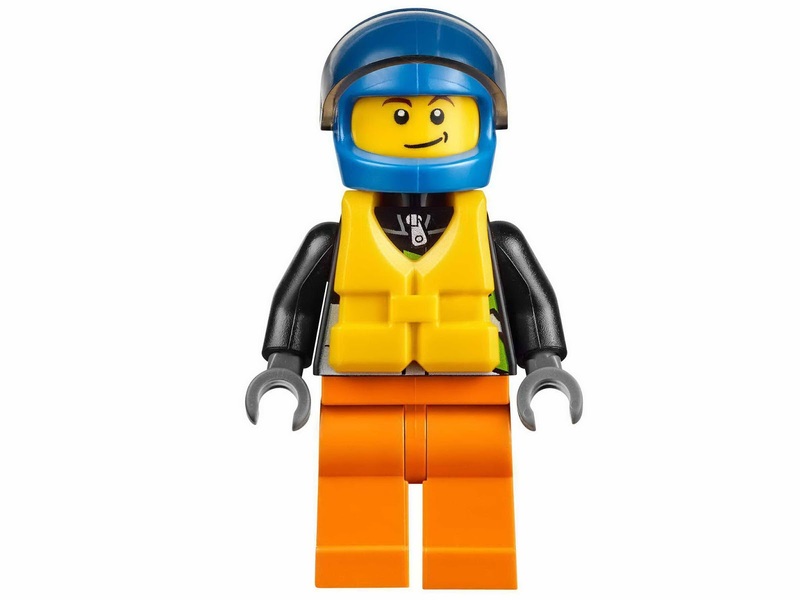 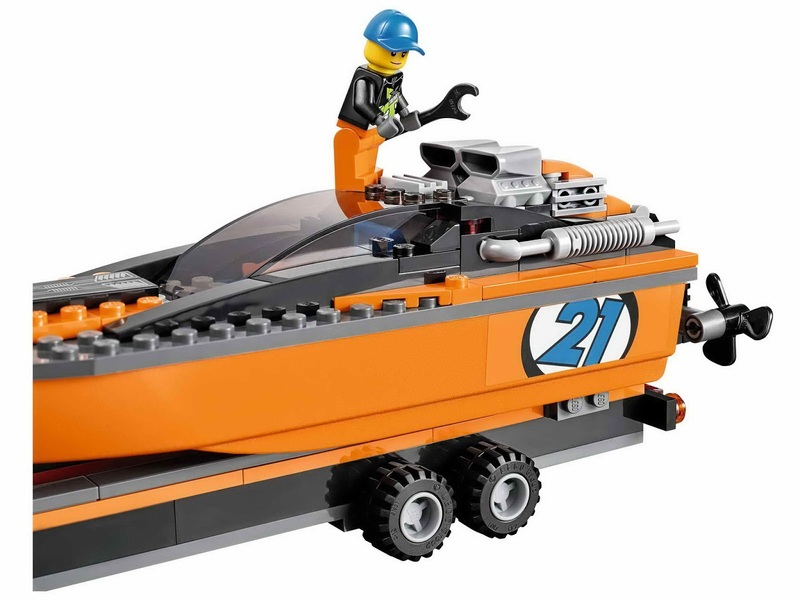 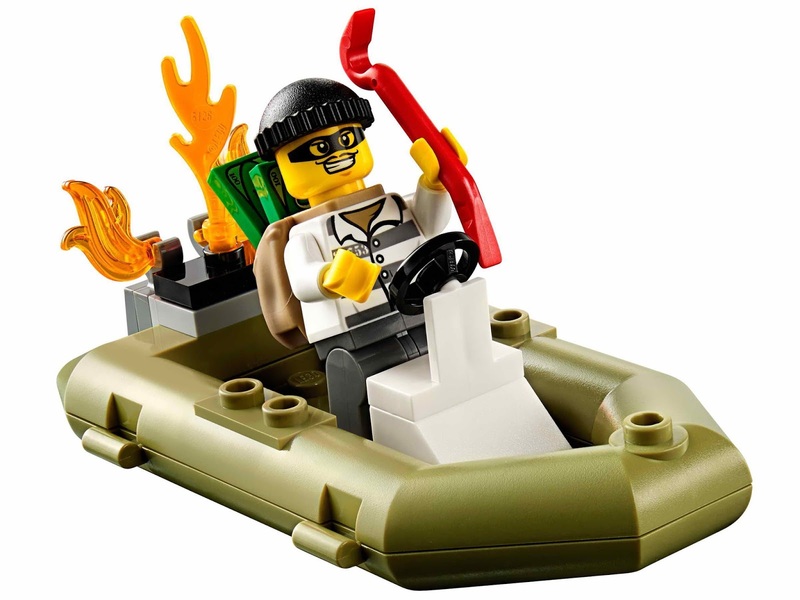 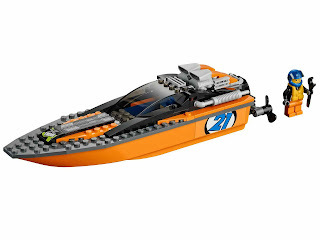 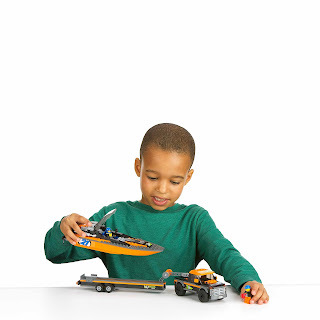 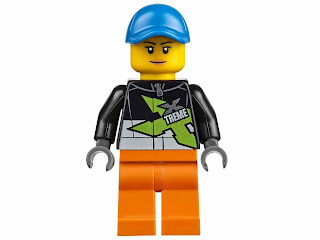 minifigs included 2 powerboat driver minifigs. 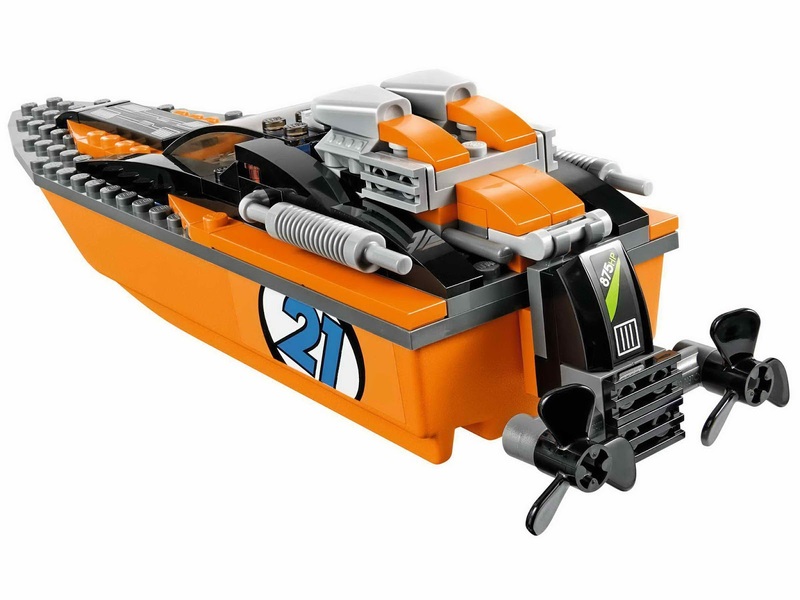 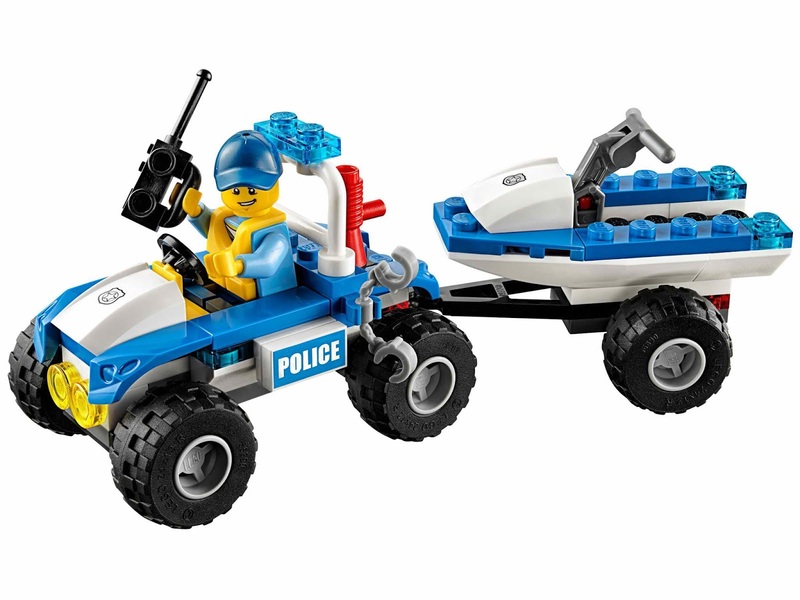 fire and police sub theme set. 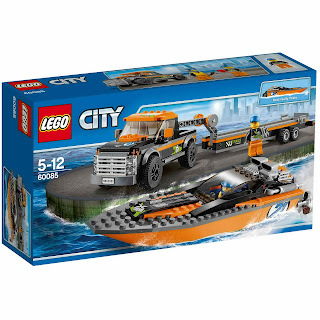 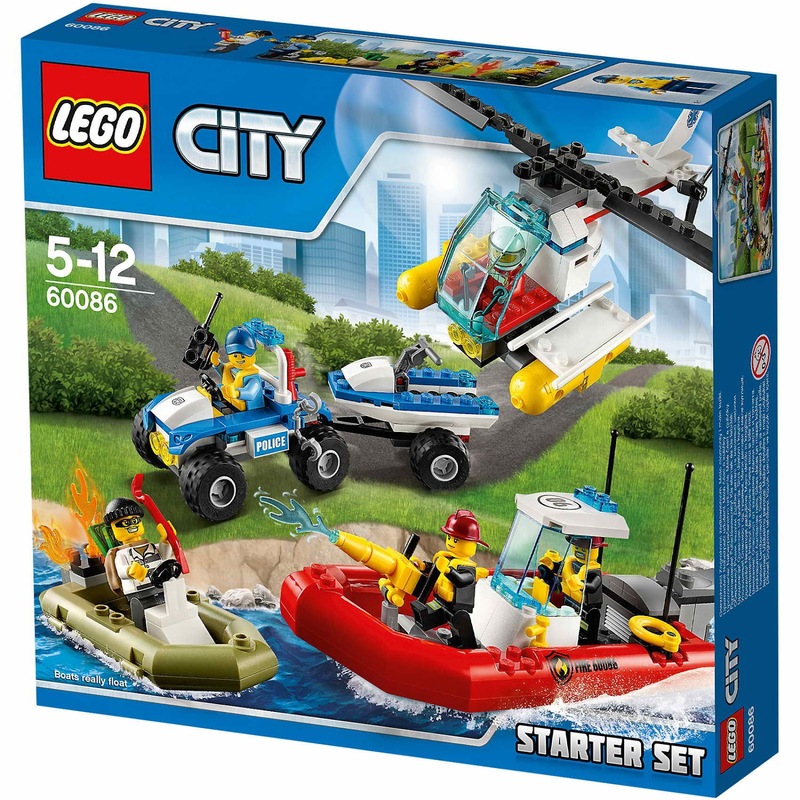 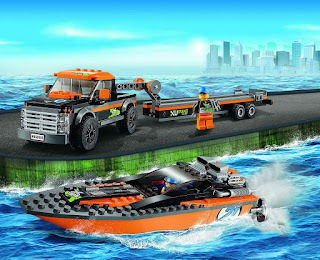 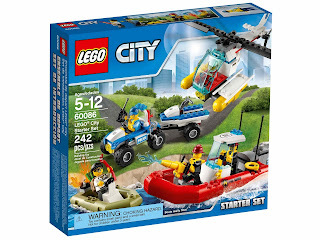 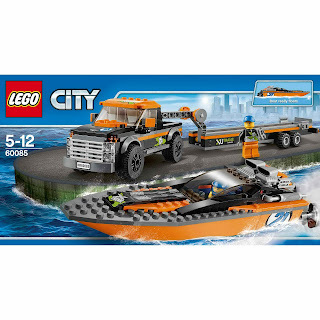 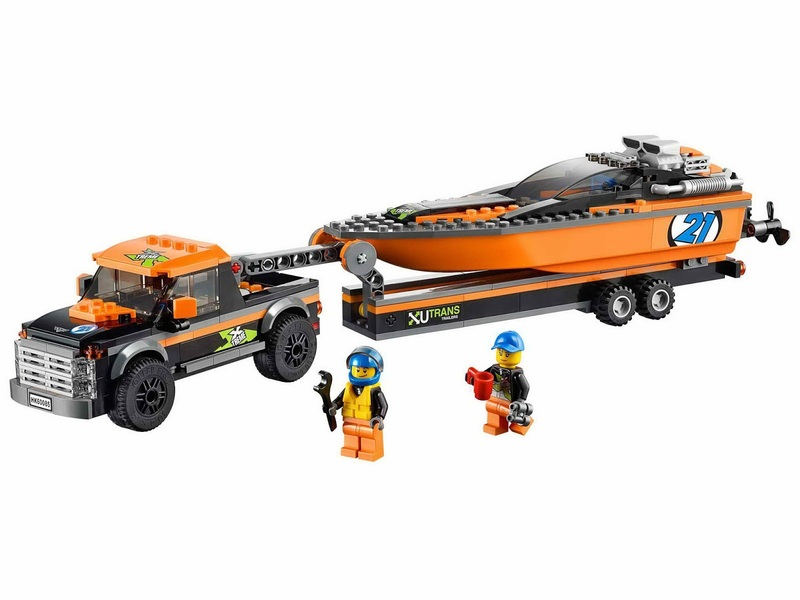 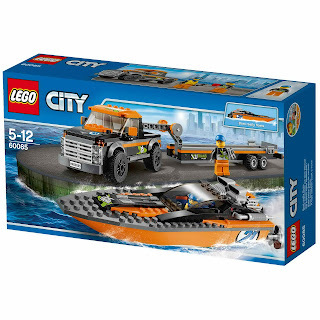 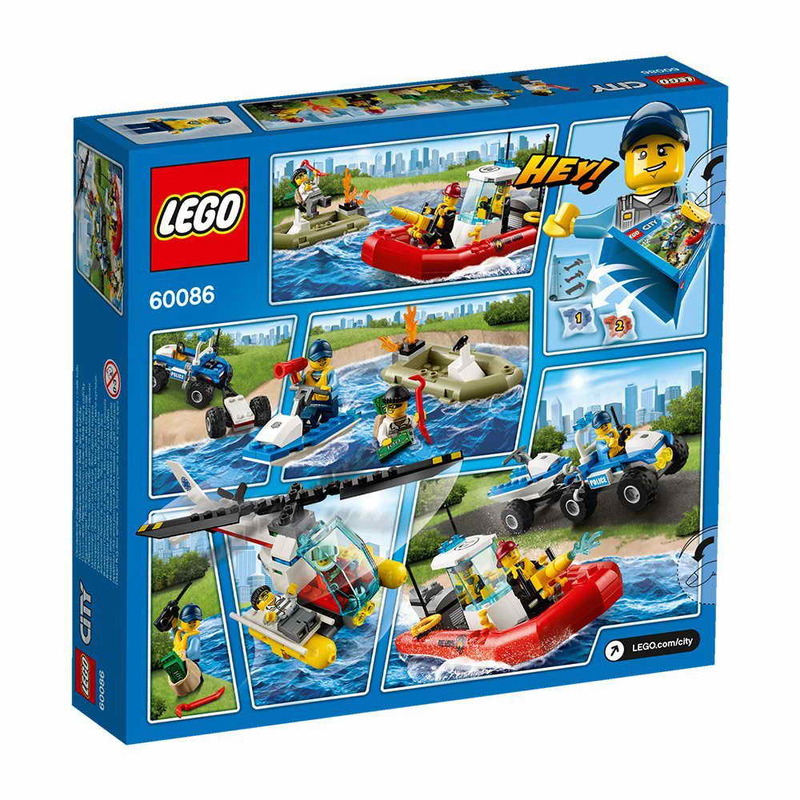 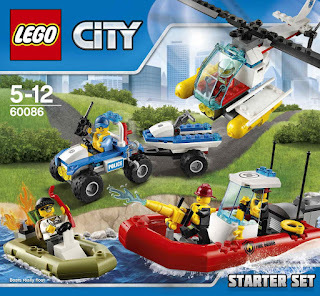 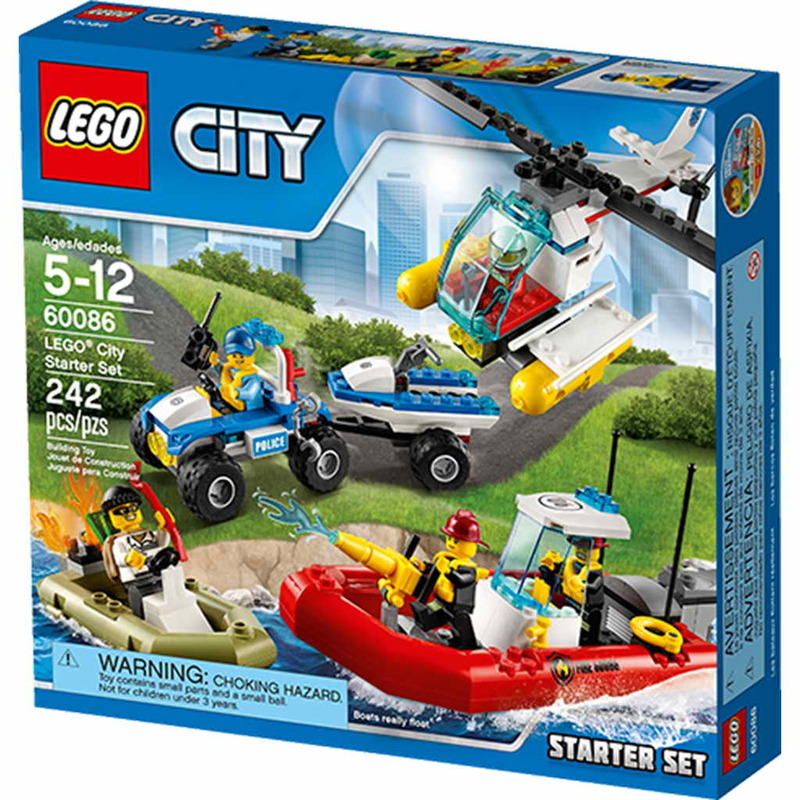 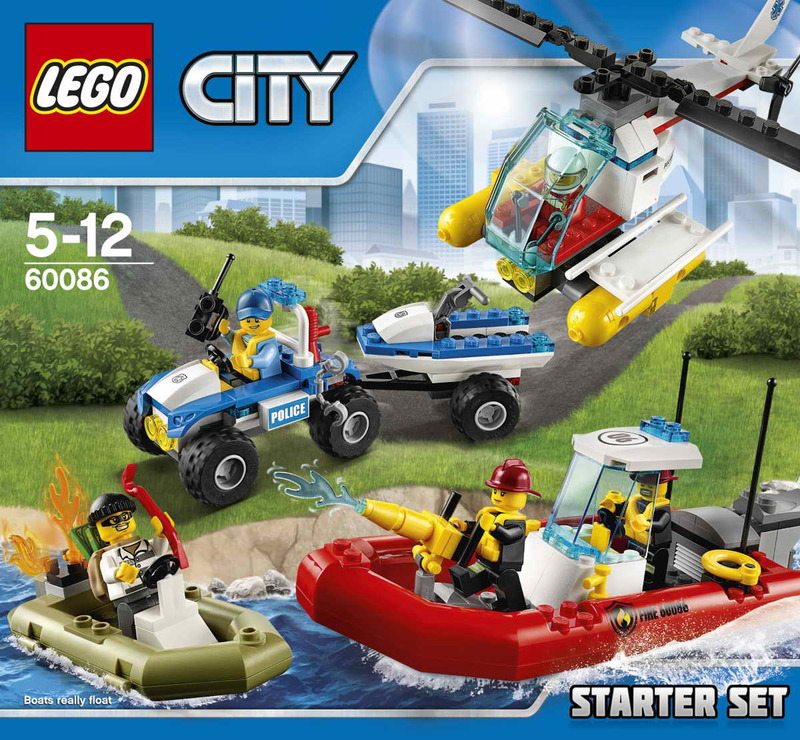 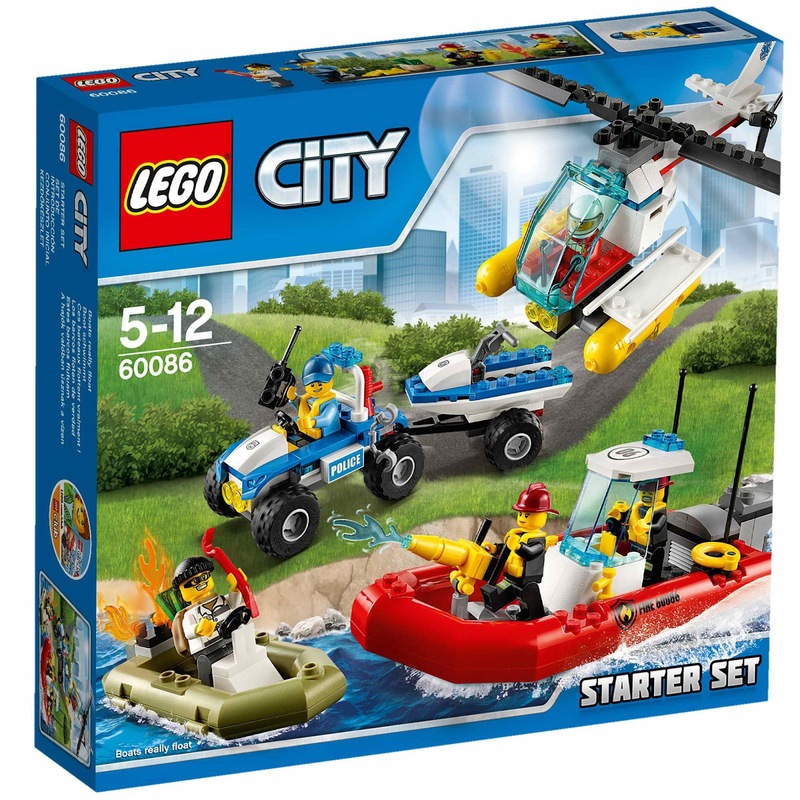 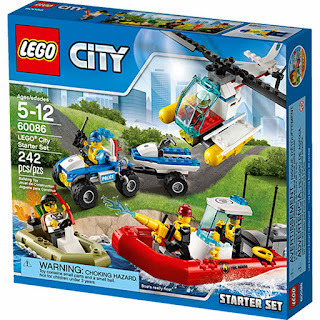 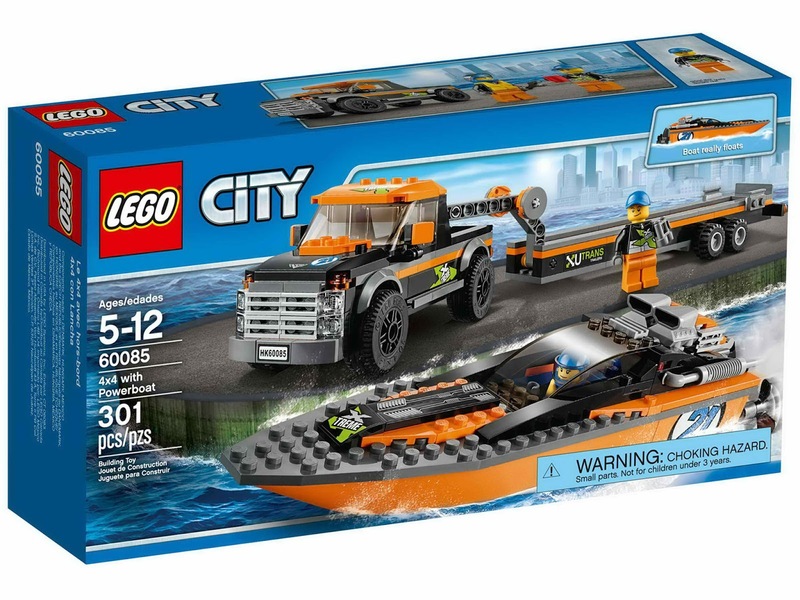 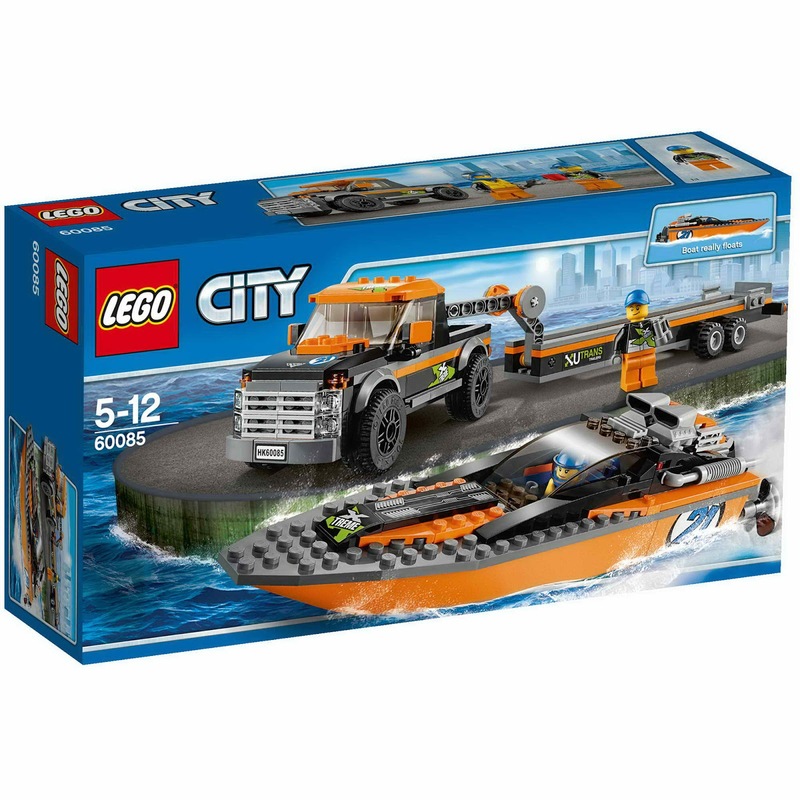 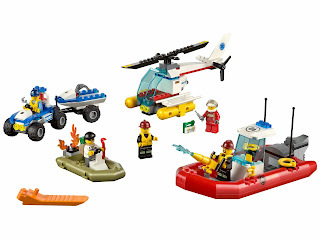 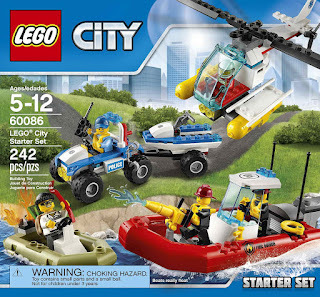 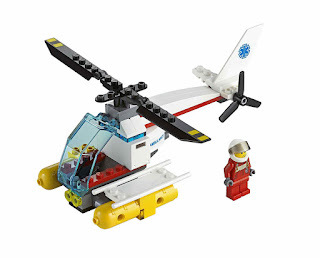 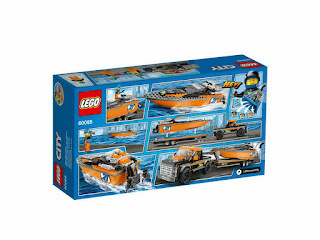 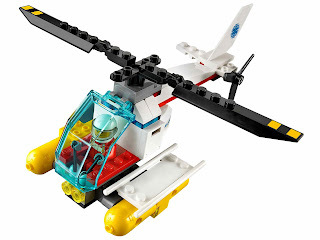 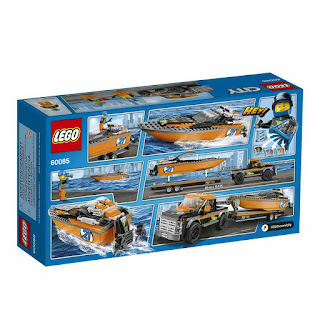 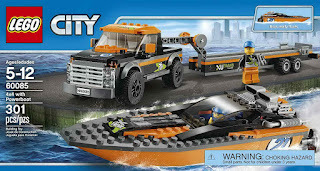 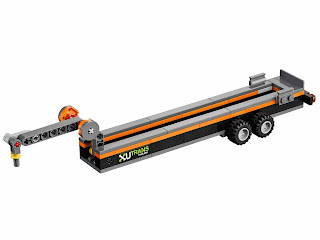 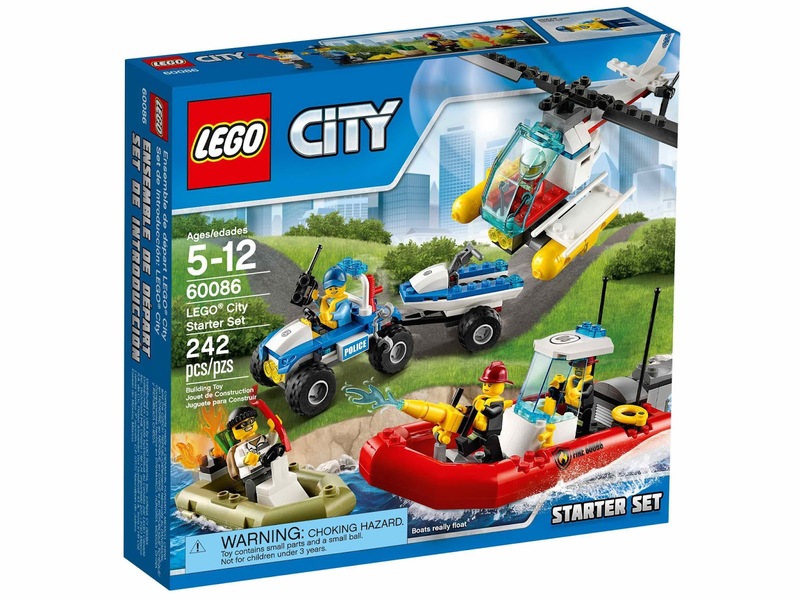 come with a helicopter, a police car with trailer and watercraft, a speedboat and a fireboat. 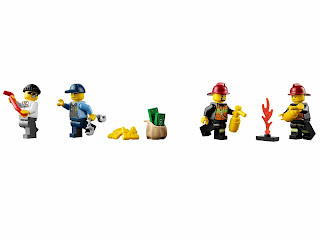 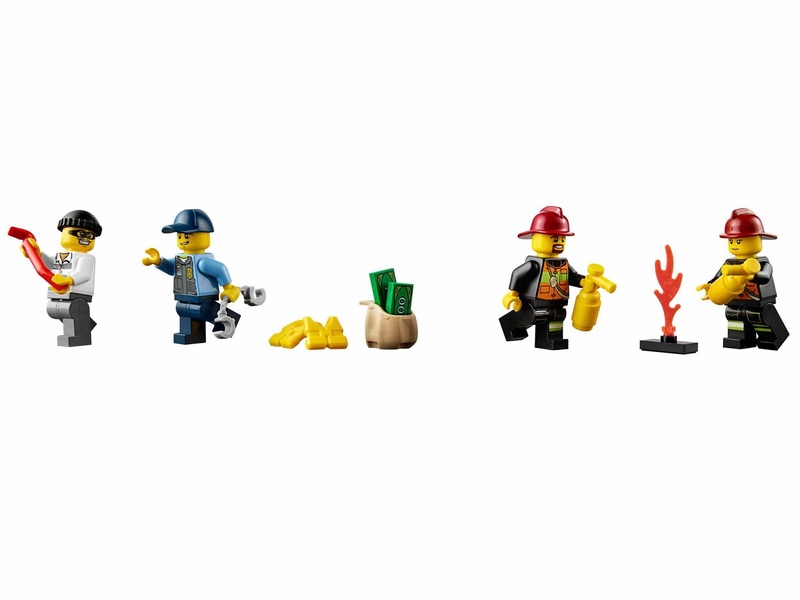 minifigs included 2 firefighter minifigs, a pilot minifig, a crook minifig and a police officer minifig.